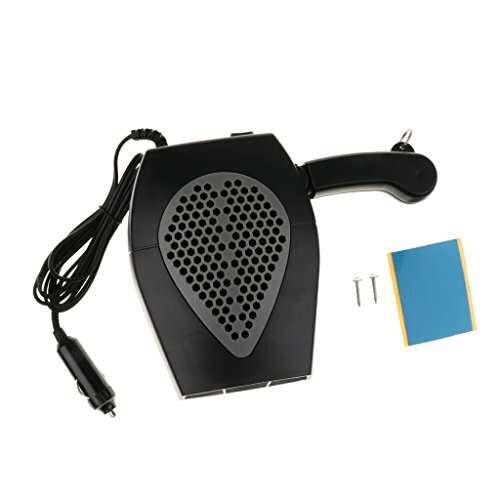 - Defroster Demister:Ideal to help you solve the problem that there is fog and frost on your car windshield blocking your view,an security item for your driving . 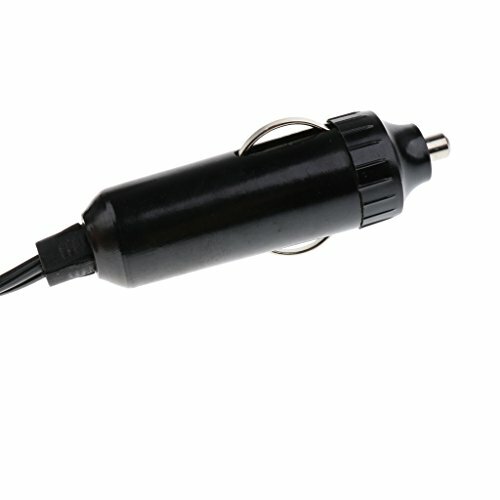 - Easy to install, just plug it into your cigarette lighter socket . 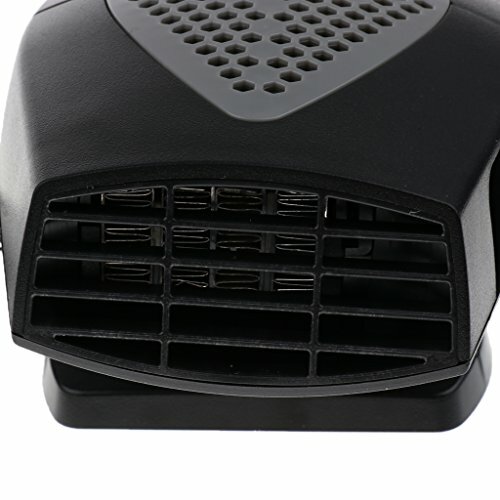 - Powerful :180 degrees rotating base,Quickly warm your car to provide a large area of the air, Very efficient and convenient. - Double-Use:Switch for choosing either fan or heater mode, Keeps you warm in the winter and cool in the summer. 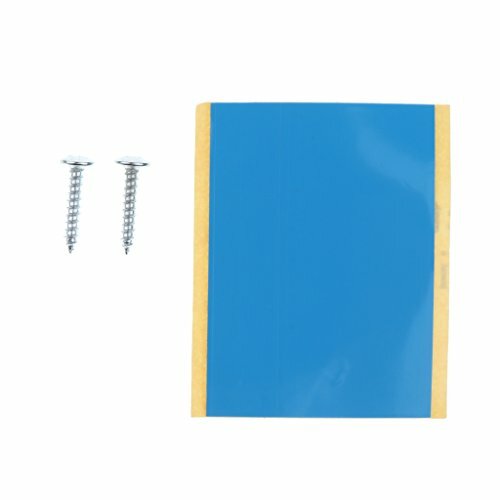 - Safety:Ideal for in-car, camping and caravanning,Instant heating, automatic overheat protection. 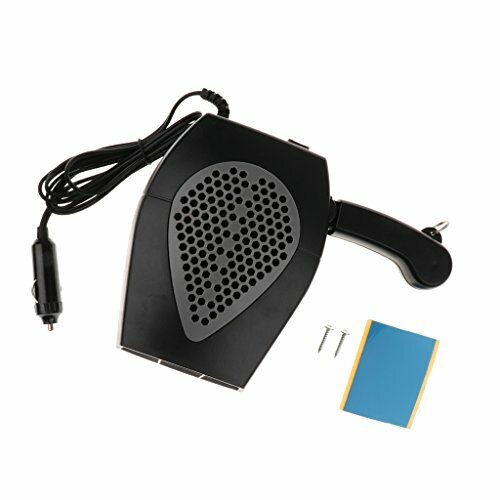 Defroster Demister:Ideal to help you solve the problem that there is fog and frost on your car windshield blocking your view,an security item for your driving . 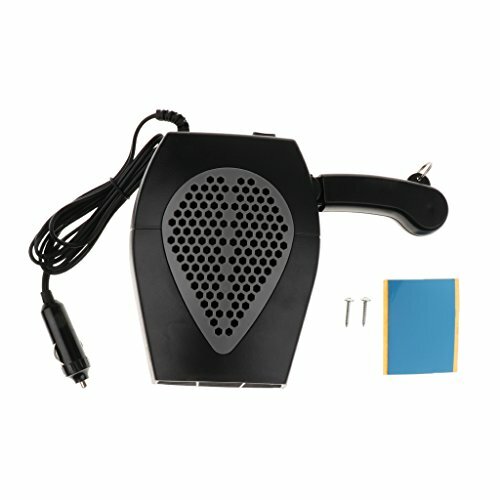 Easy to install, just plug it into your cigarette lighter socket . 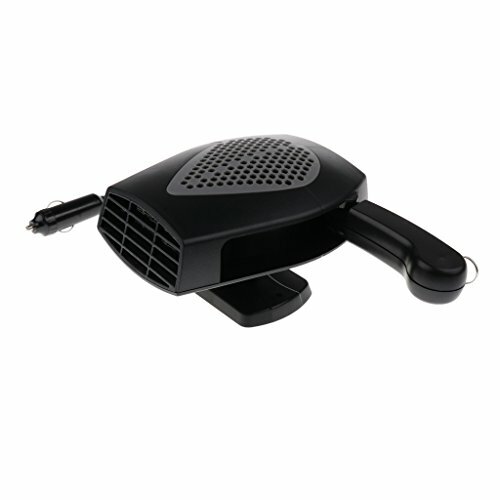 Powerful :180 degrees rotating base,Quickly warm your car to provide a large area of the air, Very efficient and convenient. 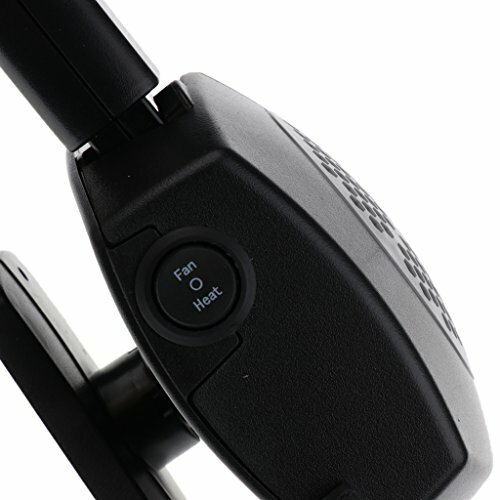 Double-Use:Switch for choosing either fan or heater mode, Keeps you warm in the winter and cool in the summer. 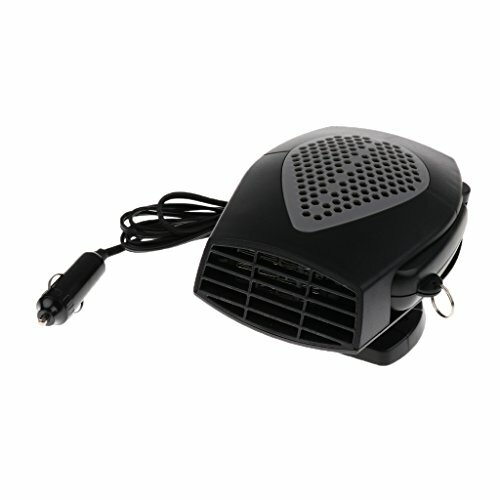 Safety:Ideal for in-car, camping and caravanning,Instant heating, automatic overheat protection.